An essential oil is a concentrated liquid that contains aromatic compounds from plants. Essential oils have been used for health purposes for thousands of years, and some have even shown some success when it comes to keeping the mouth healthy. If you are into using essential oils, these are a few that you should consider for improved oral health. Clove oil is an antiseptic that can be extremely beneficial when it comes to pain relief. Many dentists will recommend that you rub clove oil over the top of an extraction site in order to prevent the development of dry socket. Rubbing clove oil over a tooth that hurts can also relieve pain until you are able to get to the dentist to find out what exactly is going on. 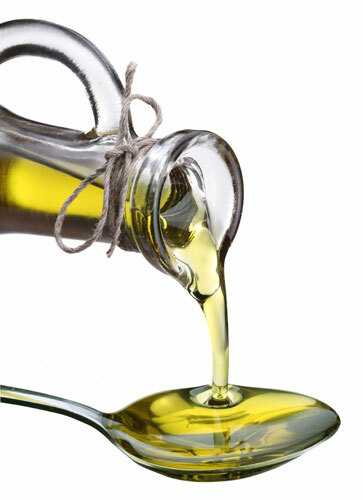 However, be careful that you don't ingest large quantities of this oil, as it could be toxic to the body. There is a reason that your toothpaste tastes minty - peppermint oil is a common ingredient that is added to most toothpastes. This essential oil is incredibly useful in caring for your teeth, as its antiseptic properties will fight harmful germs and bad breath. It can also make your toothpaste taste better so that you can enjoy brushing your teeth. Cinnamon as an oil isn't something that many people have heard of, but it is actually a powerful antibacterial solution. It can target the bacteria in your mouth that causes gum disease and tooth decay, so consider rinsing out your mouth with this solution. Studies have shown that tea tree oil can be an effective way to fight bacteria in the mouth, and it also combats the accumulation of plaque, reducing tartar and the risk of tooth decay. Like clove oil, tea tree oil can be toxic if ingested in large quantities, so use this essential oil carefully. Please contact us if you have any questions about how oils can affect your oral health!